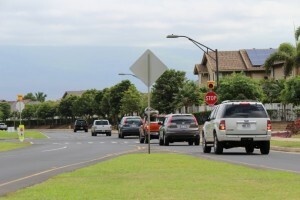 Maui Now : Ask the Mayor: What’s the Status of Maui Lani Parkway/S. 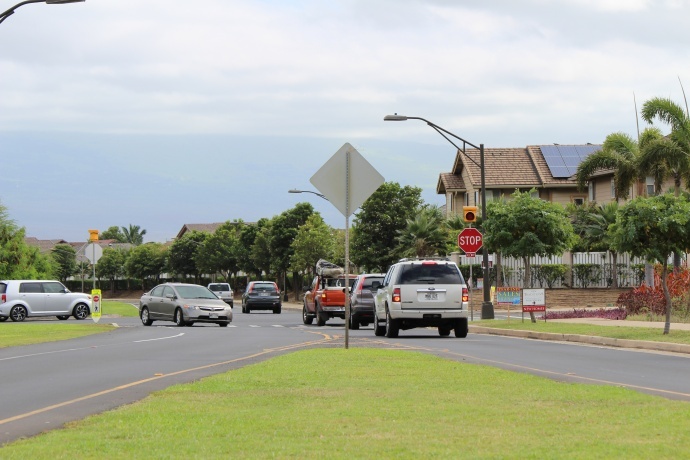 Kamehameha Ave. Roundabout? Submit your own questions about County of Maui programs, services, operations or policies to Mayor Alan Arakawa at AskTheMayor@mauicounty.gov, 270-7855 or mail them to 200 S. High St., 9th Floor, Wailuku, HI 96793. 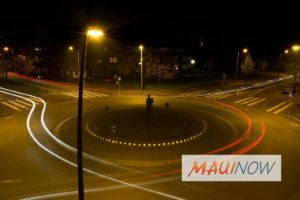 Q: Is there an update on the proposed roundabout for the Maui Lani Parkway/S. Kamehameha Avenue intersection? With school rush hours and commuters taking the shortcut to the highway, the traffic gets very backed up. Hoping to hear some good news. A: It’s the proverbial good news-bad news scenario: the design is already completed, the project is ready to go, and our Public Works directors and engineering staff have been busy meeting with the elementary school administration and other groups in anticipation of the intersection’s remodel as a roundabout. However, since the County Council’s Budget Committee did not hear the department’s FY17 budget amendment, Public Works is working with the Budget Office to submit a new budget amendment for FY18. The department is hoping to have the amendment passed so construction can begin in 2018 with a goal of completing the most disruptive portions next summer when school traffic is low. 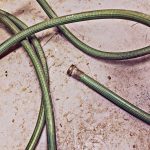 Ask the Mayor: How About a Shower at Pā‘ia's Baby Park? 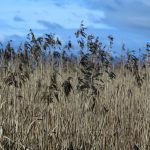 Ask the Mayor: Who is Responsible for Cutting Weeds?